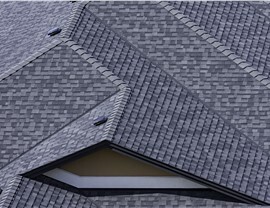 Our Fort Pierce roofing team has the experience needed to deliver a quality roofing system with long-term protection. Whether you’ve suffered some recent storm damage or your roof has simply started to age, there are a variety of reasons you could benefit from the help of our Fort Pierce roofing company! 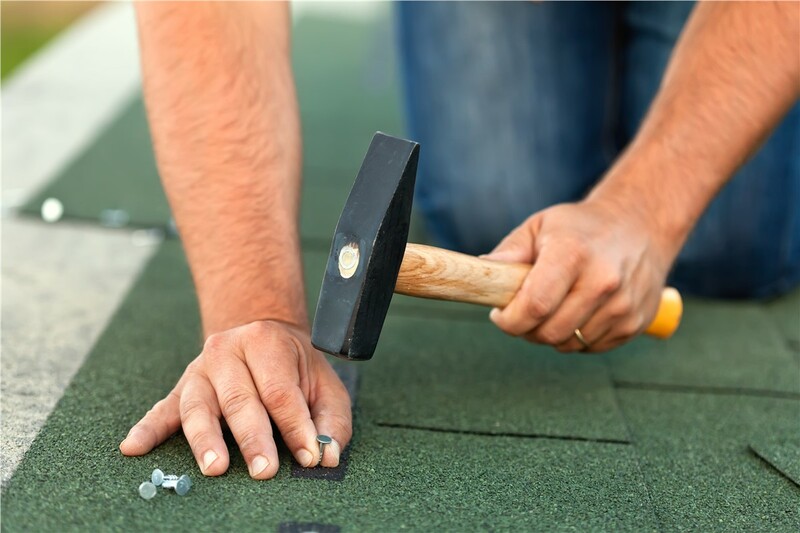 At Roofing & Restoration Services of America, we're well-acquainted with the demands of living in the Florida climate, so we know exactly how to make your roof as sturdy as possible for your needs. From Fort Pierce storm damage restoration services to complete installations, we offer the best in comprehensive and affordable roofing solutions. 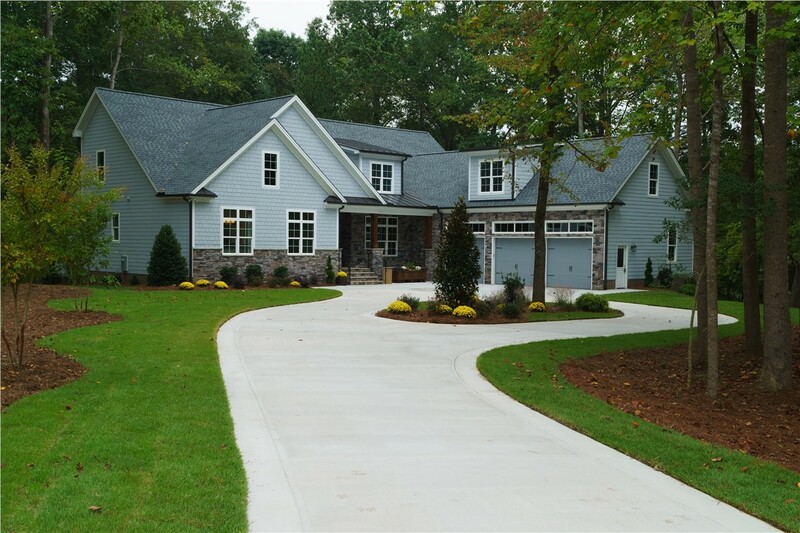 In addition, we place a premium on customer service, and we never consider a project complete until you are fully satisfied with our work. These are just two of the reasons we’ve received such glowing reviews from our previous customers! If you’re in need of a Fort Pierce roofing company to fix your home, look no further than RRSA. 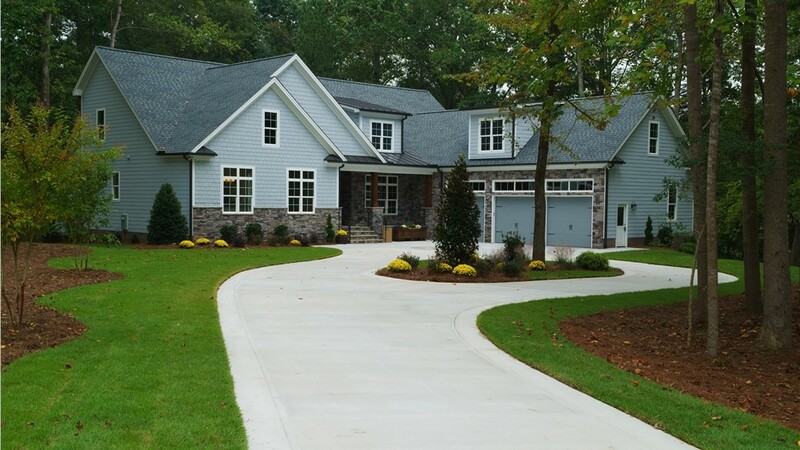 We’ve built a reputation as one of the most trustworthy companies in the roofing business, and we’re ready to help—whatever your needs. 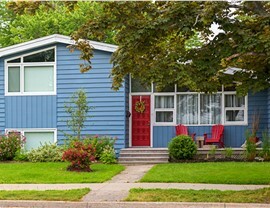 At RRSA, we know a roof replacement isn’t something you want to be doing every few years. That’s why our Fort Pierce roofing specialists focus on providing durable roofs that are guaranteed to last! 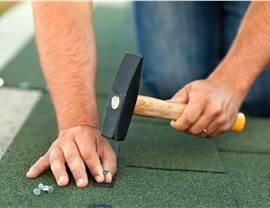 When your home has been hit by a storm, you want to get your roof fixed up right away. 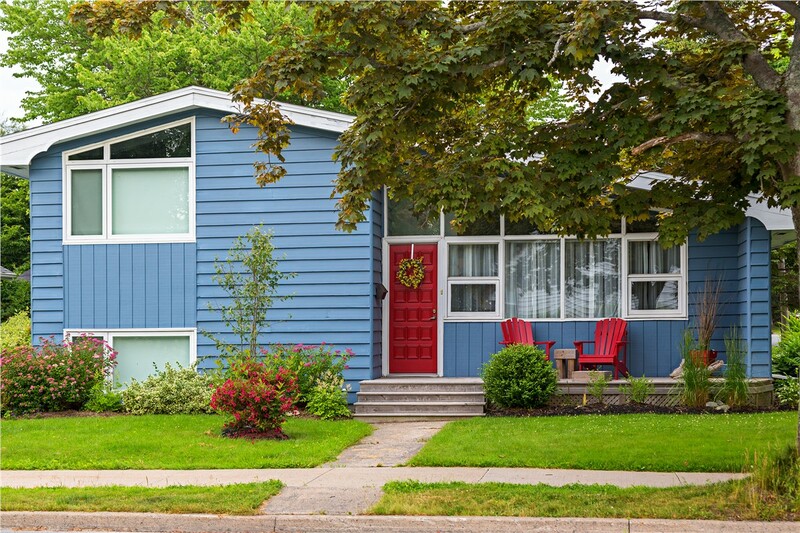 When you call us, we’ll be there as soon as possible to prevent further damage to your home. Our Fort Pierce storm damage restoration team is second to none, and we have the licensure, certifications, and skillset necessary to handle your project from start to finish. If you’re a business owner, make sure you go with an experienced company for your roofing needs. When it comes to Fort Pierce commercial roofing services, nobody is more qualified than RRSA, and we offer repair, replacement, and installation services to guarantee that your business facility holds-up to extreme weather and long-term wear and tear. If your roof is no longer functioning at its best, time is of the essence to restore your property and protect your investment. 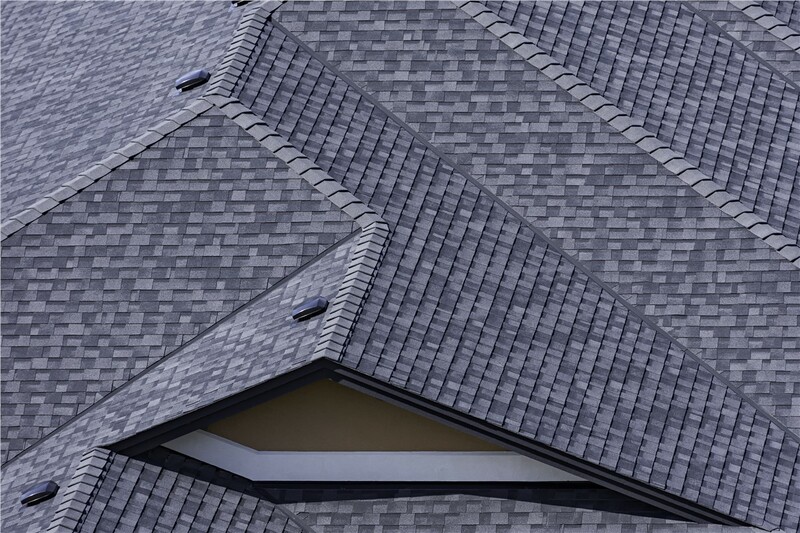 With the Florida roofing experts at RRSA, you are guaranteed high-quality results at an affordable price, and we invite you to call us today to learn more about what we offer. You can also fill out our quick online form now to get started with a free price quote and consultation.